The Martin Grade Time Machine: The Land Remembers. 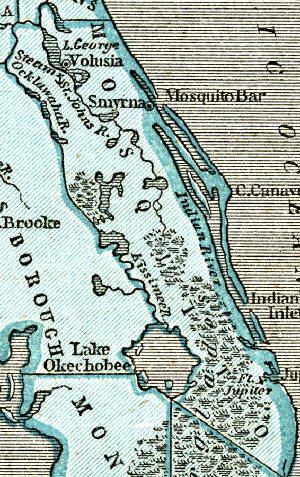 If a time machine could bring the first Americans who settled near Lake Okeechobee’s north-eastern shore in the 1890’s back to the Martin Grade area in 2030, they’d feel right at home on the land. 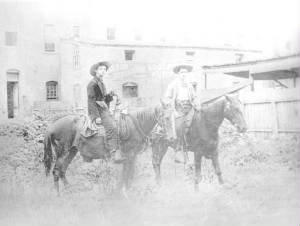 . . .
. . . During the day, our visitors pass undisturbed through woods and wetlands on horseback or on foot just as they always did. At the end of the day, they watch a fiery sunset with fellow travelers at a primitive camp ground and then huddle around campfires and gaze up at a timeless sky. . . .
. . . The time travelers linger with modern-day visitors who gaze with reverence at the light filtering through the canopy as if it were shining through the stained-glass windows of a green cathedral. After a moment of silence, that light takes them back in time and they are home, knowing that, in 2030, the Florida they love will survive along the Martin Grade because the land and the people of Martin County remember.
. . . 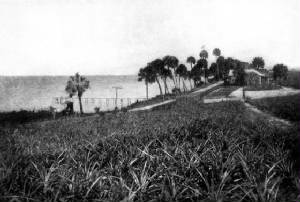 The history of the Martin Grade is the history of the last pioneers in Florida’s last frontier. It is a tale of two cities, born at the beginning of the 20th Century less than 40 miles apart, but separated by culture, fortune, and the impenetrable north Everglades. 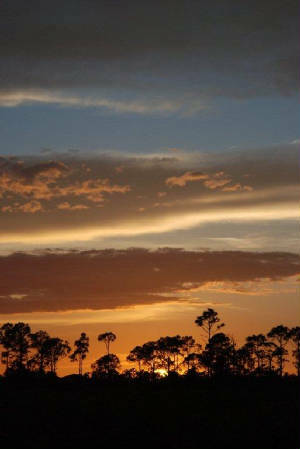 It is a tale full of cowboys and Indians – Florida style. Of land booms, railroad tycoons, and future presidents, and hopeful visions. Ultimately, it is the story of how the forces of Mother Nature and human nature combined to preserve the look, the feel, and the spirit of Florida as it was a hundred years ago. . . .